The meaning of the lyrics is they refer to issues of drug addiction e.g. suffer the needle chill. 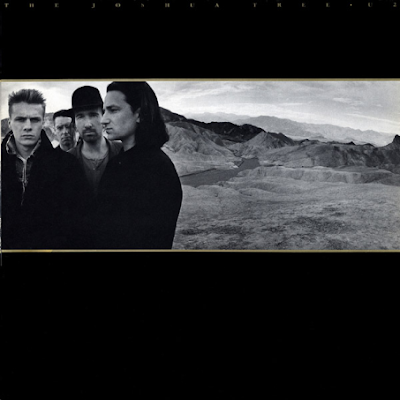 Check out other lyrics from The Joshua Tree including "With or Without You" and "Red Hill Mining Town"